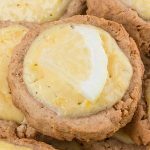 Delicious buttery sugar covered cookie looks like a snowball are known by many names: Snowball Cookies, Russian Tea Cakes and Danish Wedding Cookies. These cookies are perfect for Christmas. They melt in your mouth. 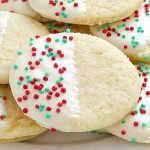 Christmas Snowball Cookies are a family favorite Christmas cookie and perfect for holiday gift giving. These cookies are one of my favorites. 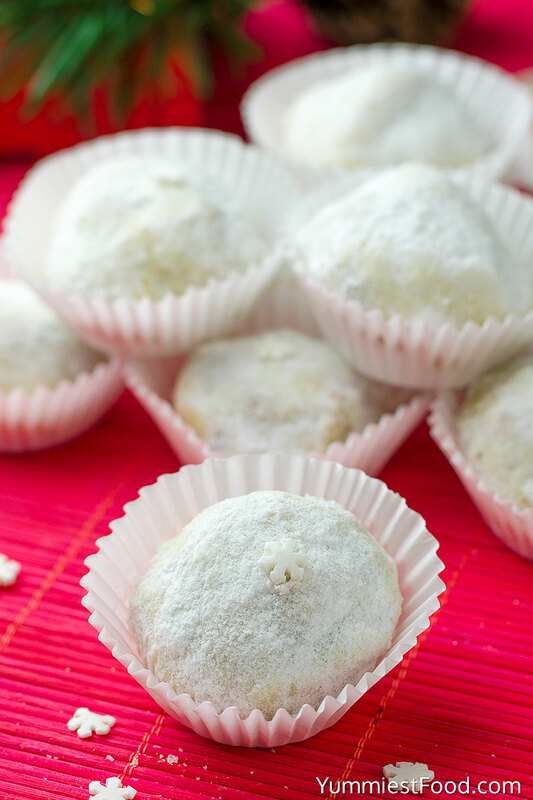 Easy and simple but delightfully delicious, making these Christmas Snowball Cookies is truly one of my fondest memories of my childhood Christmas traditional. I made these cookies with my mother each year and I felt like a big girl rolling the dough into balls with her. I am love carrying on the tradition with my kids too. 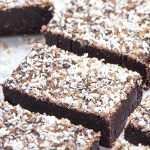 These are so delicious that melt in your mouth so I am making them in huge amounts. Even if you don’t eat them all they stay soft and tasty after a few days. 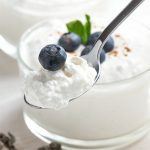 Holidays are coming and all of us are in that holiday mood so you want something nice, sweet and tasty for you and your family and something which is going to make these holiday day special. 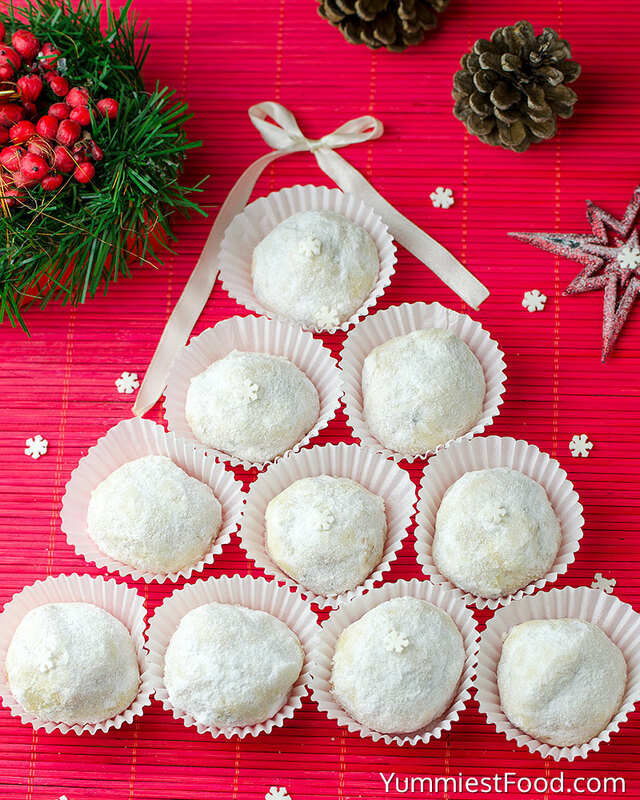 These Christmas Snowball Cookies are very easy to make and you need only basic ingredients for them flour, powdered sugar, butter, vanilla and chocolate chips or if you want you can add walnuts, almonds instead chocolate chips. 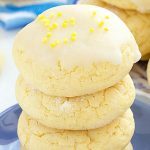 Quick and easy snowball cookies are perfect for every occasion so you can make little presents of them. I can’t imagine New Year without these lovely sweet Snowball cookies. 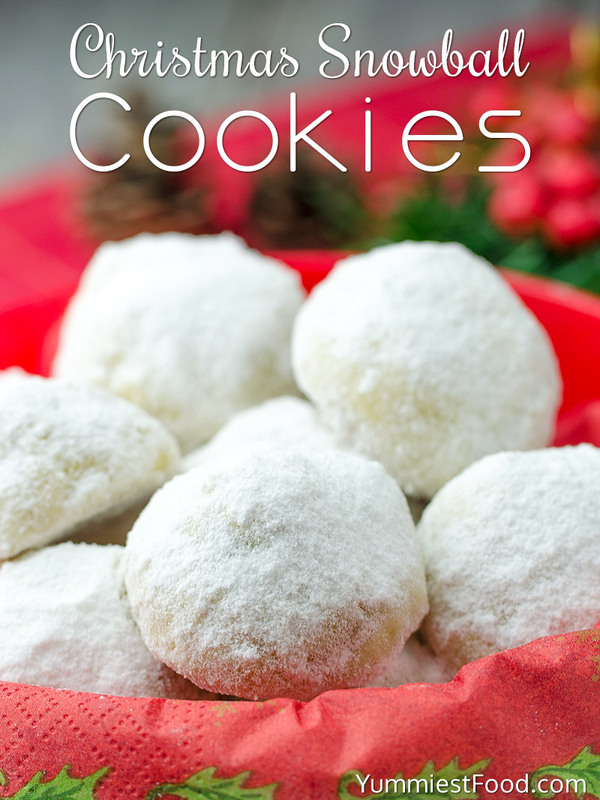 These Christmas Snowball Cookies are so nice and I am sure that you will love them on the first bite. When my friends come over I have these sweets so we can enjoy while we are spending time together. 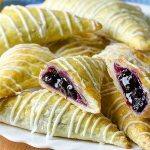 You can eat them with a cup of coffee or tea if you want so try to surprise someone with this easy recipe. Now, when your holiday preparations are over I can wish you to spend holidays in peace and harmony with your friends and family and enjoy in this Christmas Snowball Cookies. 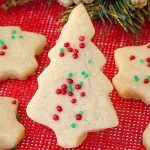 CHRISTMAS SNOWBALL COOKIES - They are buttery, melt in your mouth cookies, perfect coffee and tea cookie for your holiday cookie platter! Can the snowball cookies be frozen? If so, how long can they be frozen,and how long to defrost? How long will they be good for? Hi Marion, You can freeze balls of the cookie dough and just bake from frozen for an additional minute. Or you can freeze the baked cookies once they’ve cooled, just thaw to room temperature before serving. I usually store these cookies for up to 5-7 days in an airtight container on the counter. I sometimes re-roll them in powdered sugar after thawing. Have a Merry Christmas!